compliancy with Federal and State OHSE policy and work safety laws. 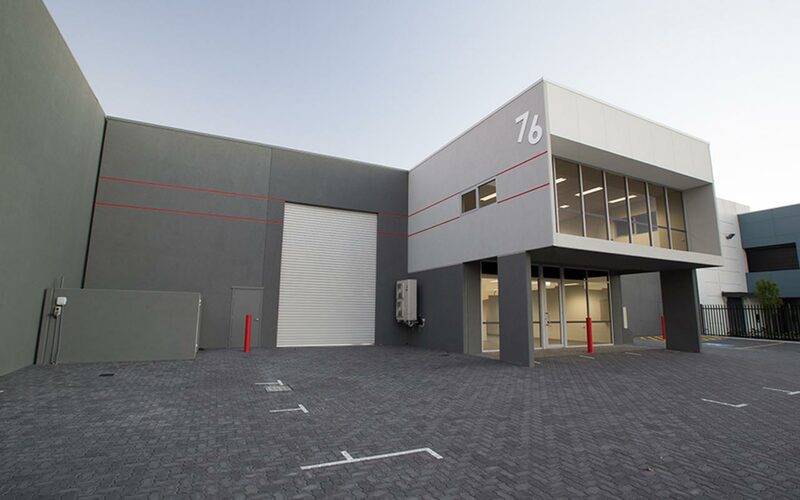 We have had a great experience recently working with GranoTek on The Boatshed in Fremantle. 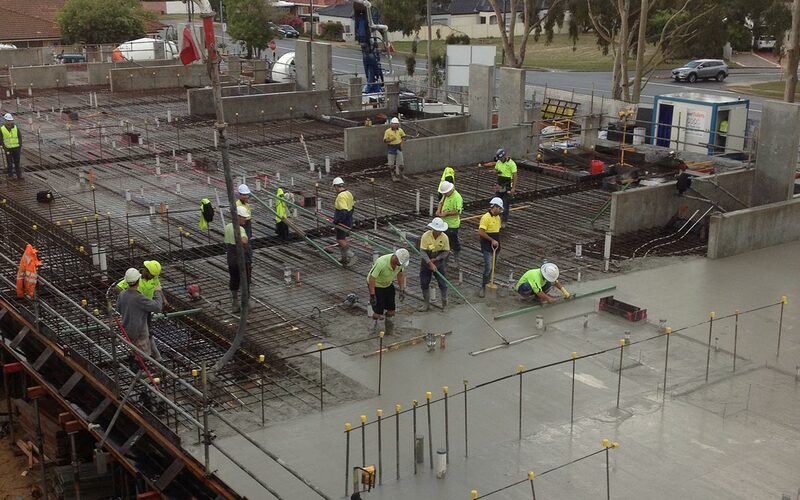 There was 1400 cubic meters of concrete poured on this project; tilt panels, ground slab and car parks - it was well coordinated. I have the most respect in how they approached this job with their management skills and scheduling. I look forward in doing business with GranoTek again. "Their manpower, skills and abilities are proven time and time again on all our projects. 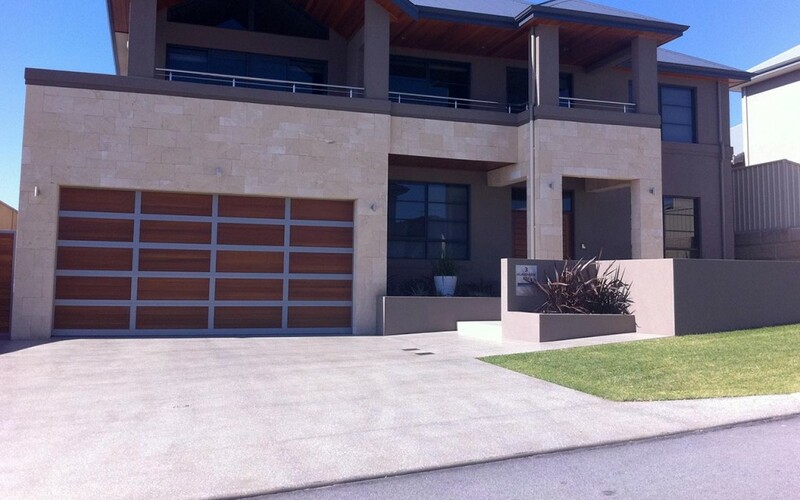 GranoTek Contracting are very much an integral part of my building company and its successes. 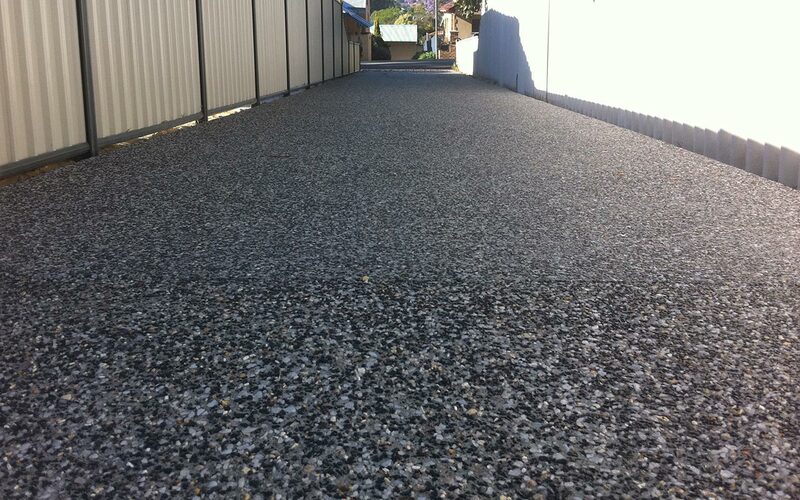 I am able to recommend GranoTek to anybody who may require their services, as i know they have the capabilities and always show commitment to each and every job." 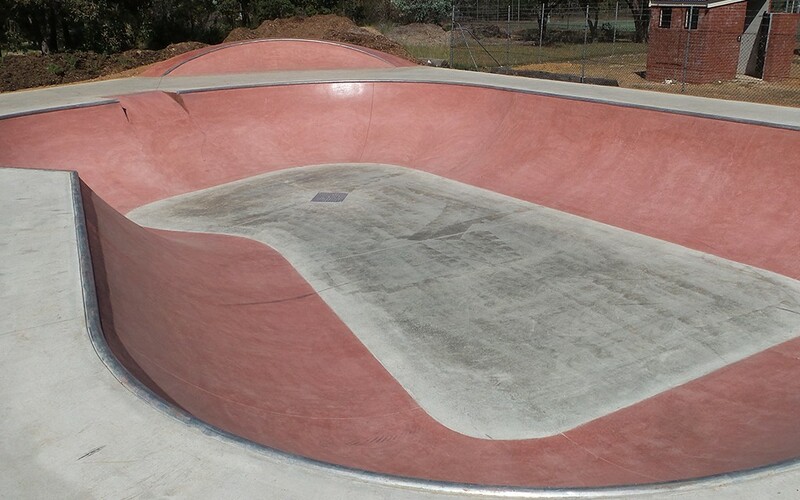 Granotek Pty Ltd is both professional and highly experienced in the field of skate park construction. 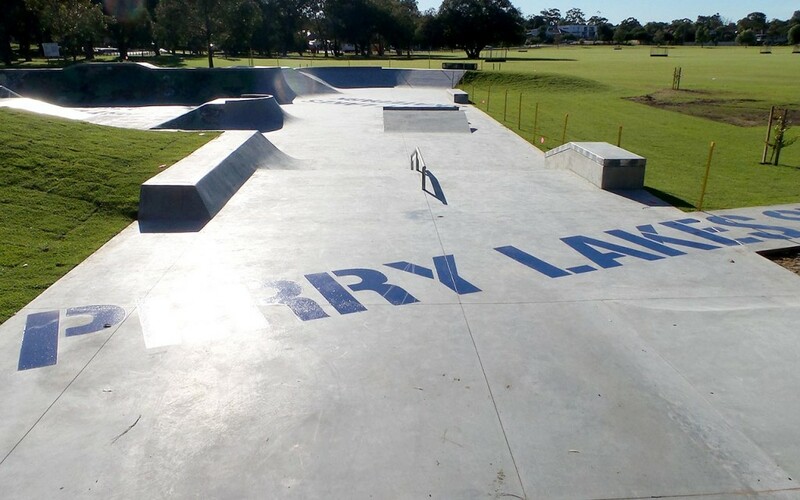 We have received excellent feedback on both the design, construction and repairs of our previous skate parks from the skateboarding community and relevant council representatives. 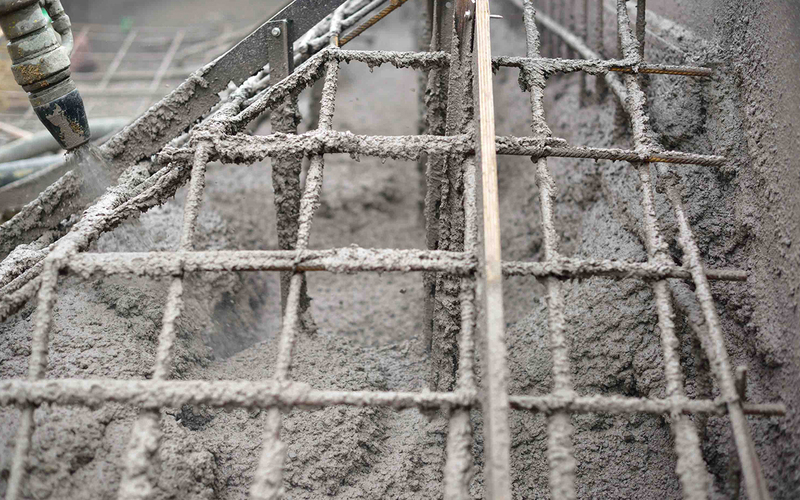 GranoTek specialises in commercial and industrial concrete, formwork and reinforcement. 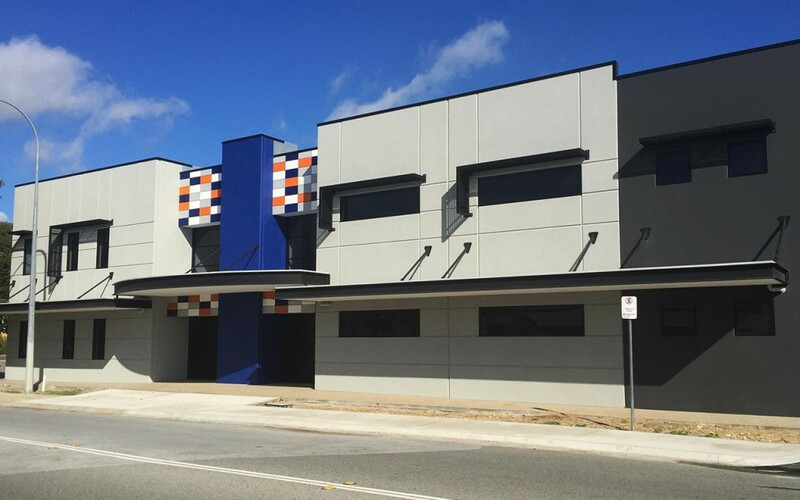 Our company is involved in many facets of concrete construction from skate park facilities to warehouse development and tilt up construction and through to specialised labour hire and construction services throughout remote areas throughout Australia , particularly in the mining & oil and gas industries. 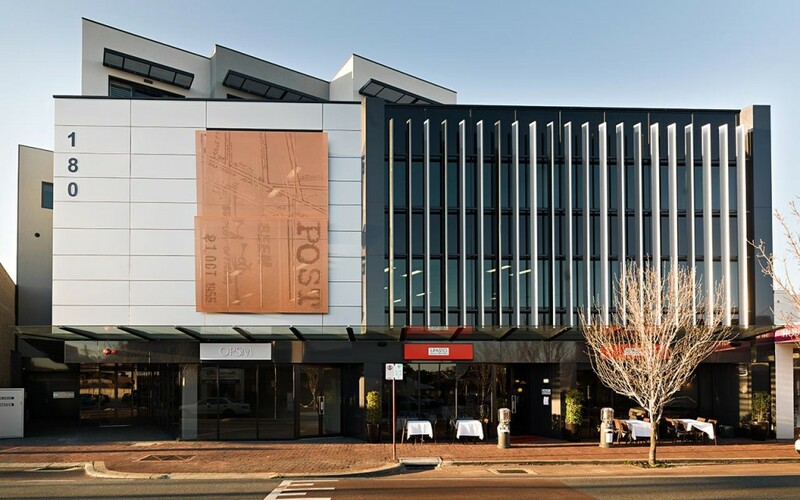 Our highly skilled , multi-disciplined and cohesive team has proven to be a successful formula in the construction industry over the last 15 years with the company still growing to meet our project requirements. 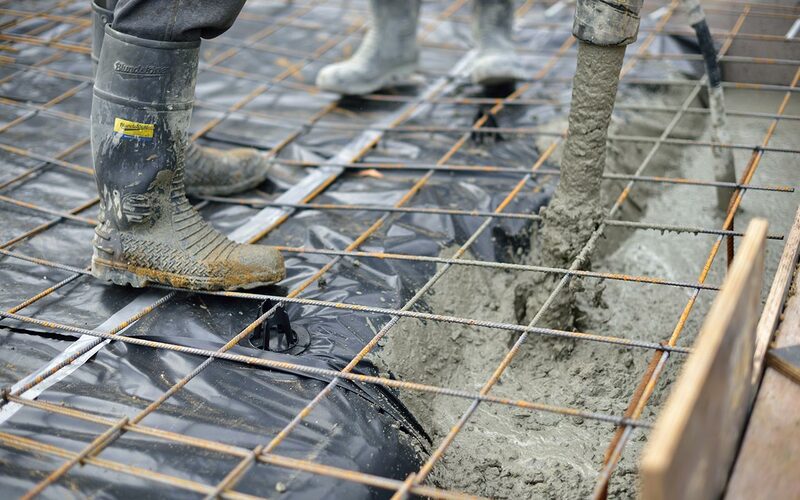 Our company is involved with various industrial commercial and civil projects encompassing all aspects of concrete, formwork and reinforcing. 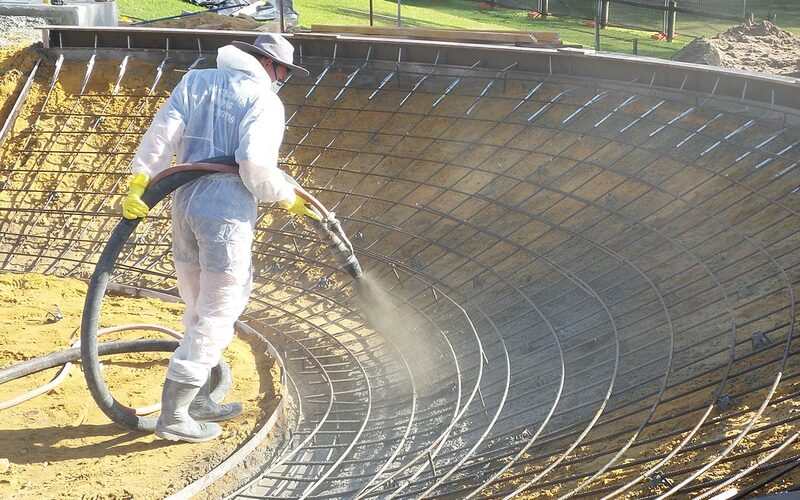 By creating, implementing and maintaining safe working environments and environmentally friendly work practises we are able to complete projects safely, on-time and within budget whilst maintaining the highest standard quality of workmanship. Through a high standard of QA/QC and HSE documentation, we can provide our clients accurate traceability on all projects. 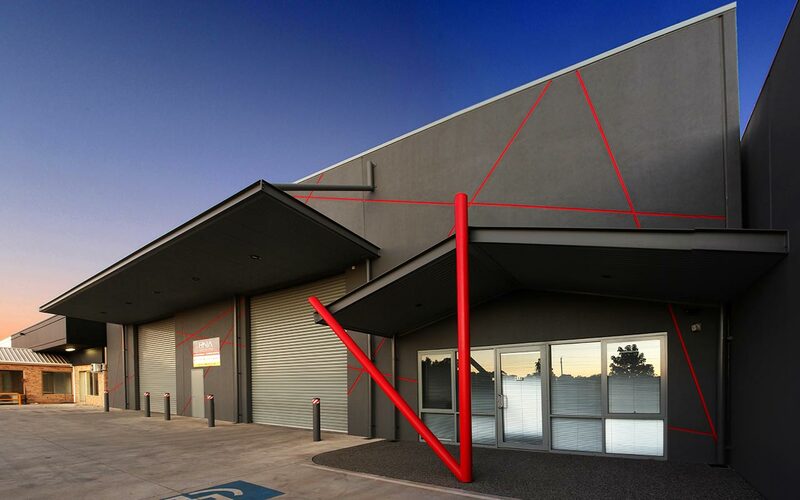 Being affiliated with Advanced Safety Systems Australia (ASSA) allows us to provide a safe work place with compliance to federal and State OHSE policy and work safety laws. 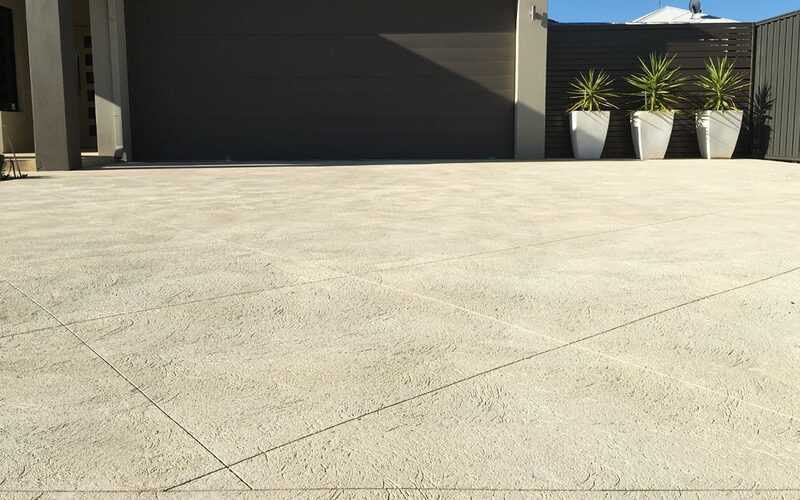 GranoTek has long been involved in commercial and tilt up concrete construction in the metropolitan Perth area and have a wealth of industry experience in this sector. 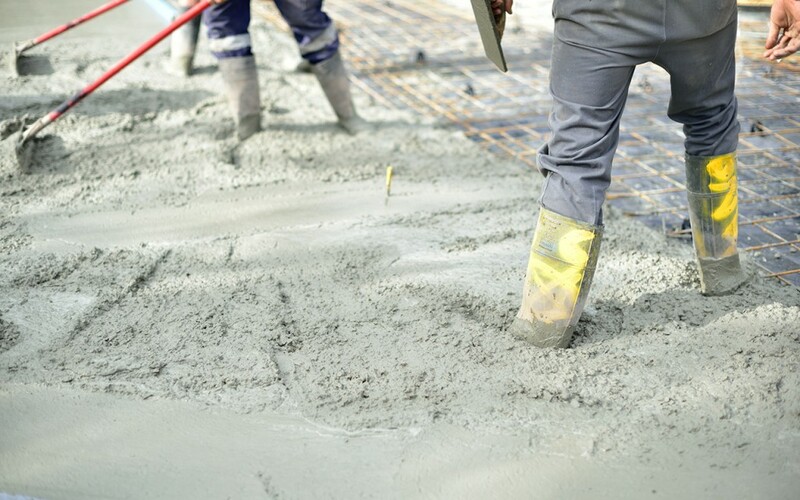 We are able to provide fully quoted supply and install packages to build projects from the ground up or specialised labour only for tilt up construction. 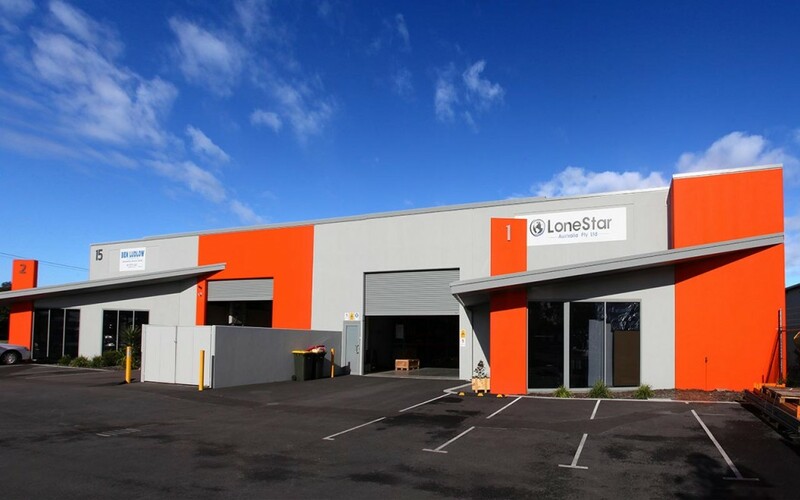 We have a vast amount of experience particularly in tilt up and commercial construction and have completed many projects including shopping centres, warehouses, apartments, aircraft hangers, boat storage sheds, service stations, skate parks, purpose built workshops and process facilities, in and around Perth. 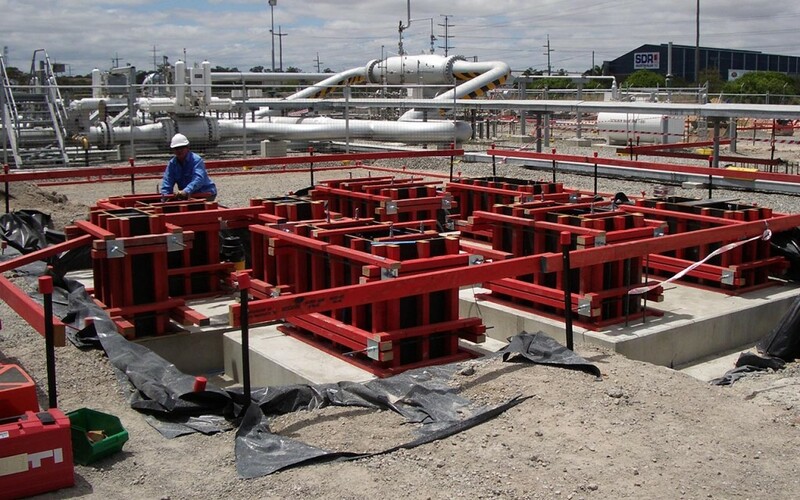 Our long standing involvement in civil / industrial projects in the oil and gas and mining industries over the years has provided long term partnerships with our clients. This has seen us complete many exciting projects together such as ongoing civil upgrades to existing plants and facilities (Brownfields) as well as the construction of new facilities (Greenfields) throughout Western Australia, South Australia , Queensland ,Victoria and New South Wales. 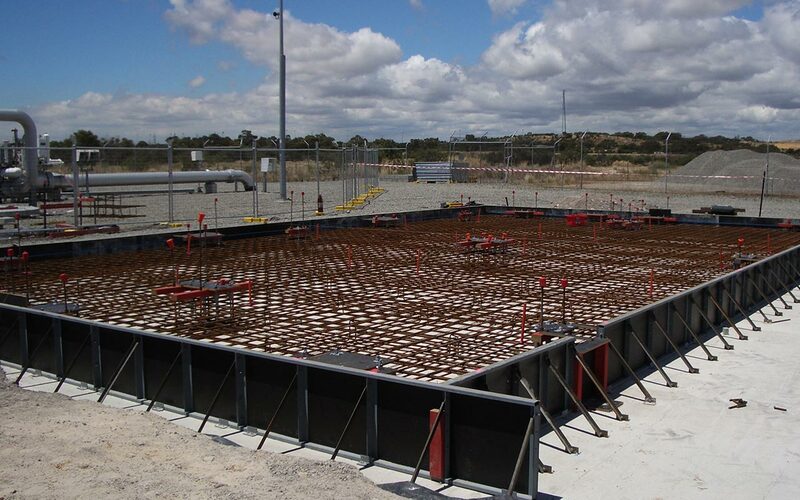 GranoTek has been involved in project management and site supervision services on many civil projects and has provided specialised labour hire for key personnel required on oil and gas civil projects. 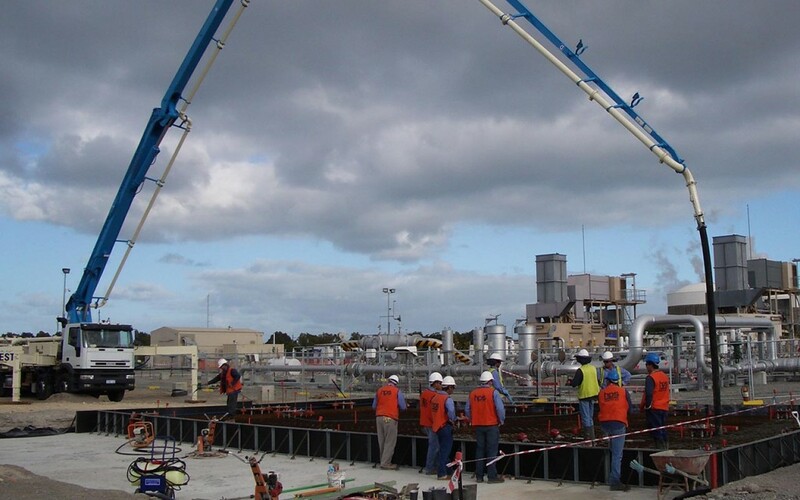 Our project portfolio is diverse comprising of projects from desalination plant civil works to precast concrete construction and components for many remote area gas plants and compressor and meter station facilities including the procurement for and execution of concrete, formwork and steel fixing packages. 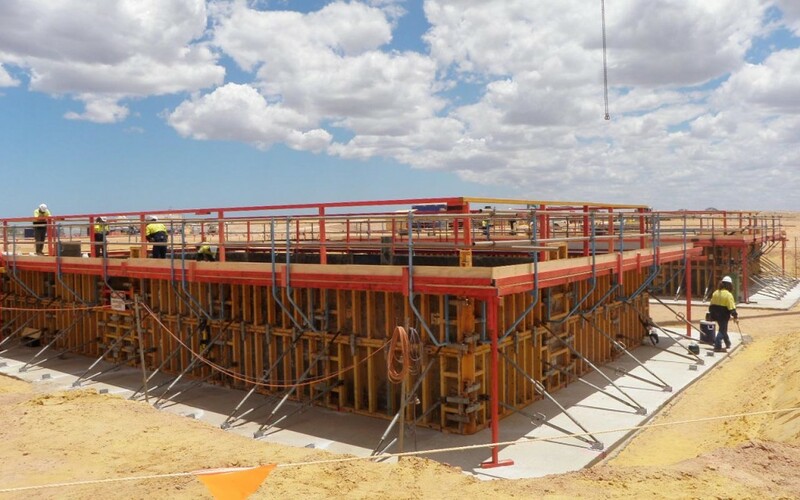 Specialised project management, site supervision and labour hire for civil projects, particularly in the field of oil and gas and in the mining sector. 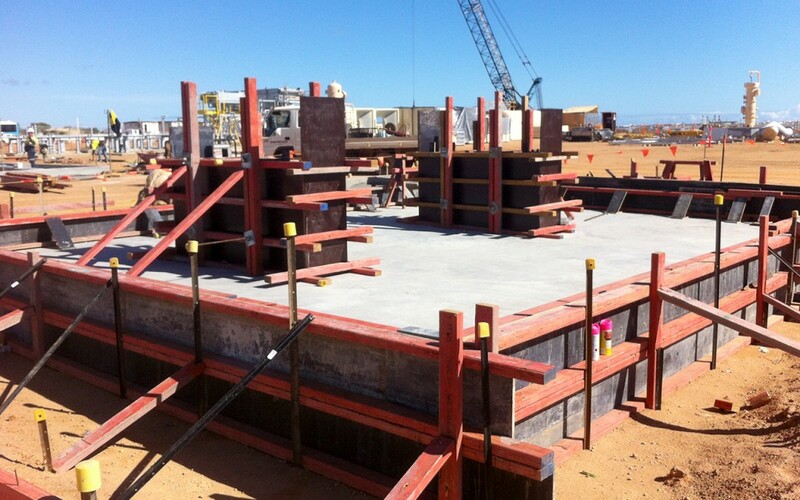 Precast concrete construction and components for many remote area projects including, gas compressor station facilities and mine sites. 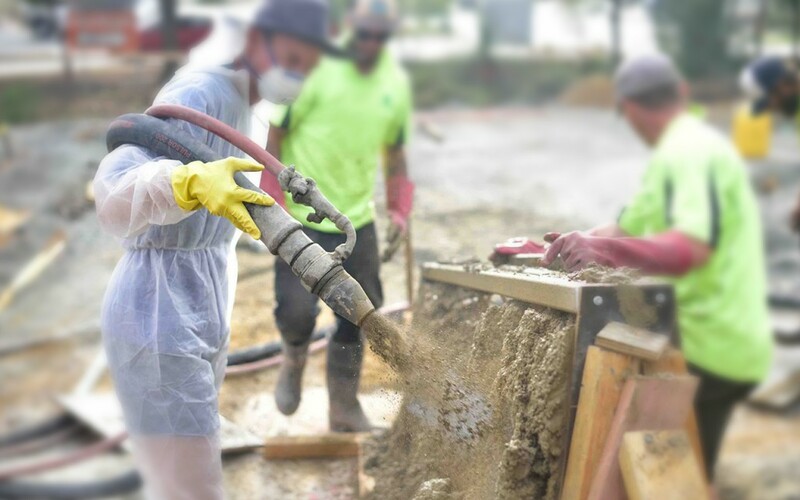 GranoTek has a long history in residential concrete construction which has laid the foundations for our company in the early years. 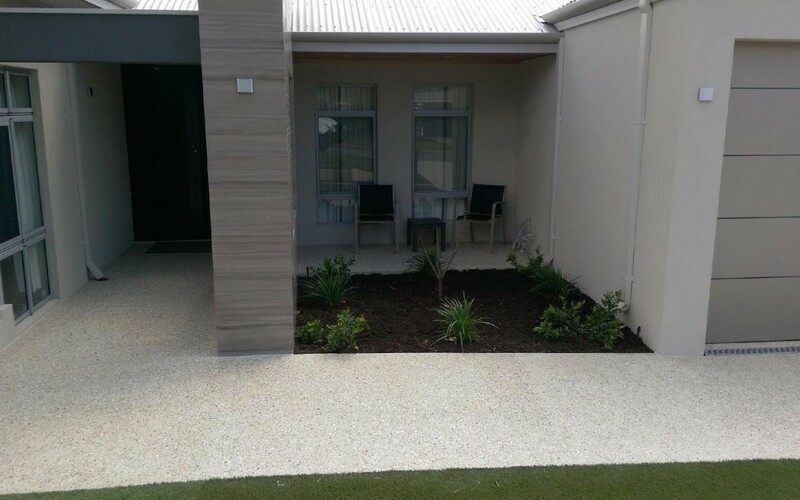 We have many years experience in the residential market and can service all requirements for the domestic industry including; Decorative concrete such as exposed aggregate, poured limestone, coloured concrete, polished and honed concrete. 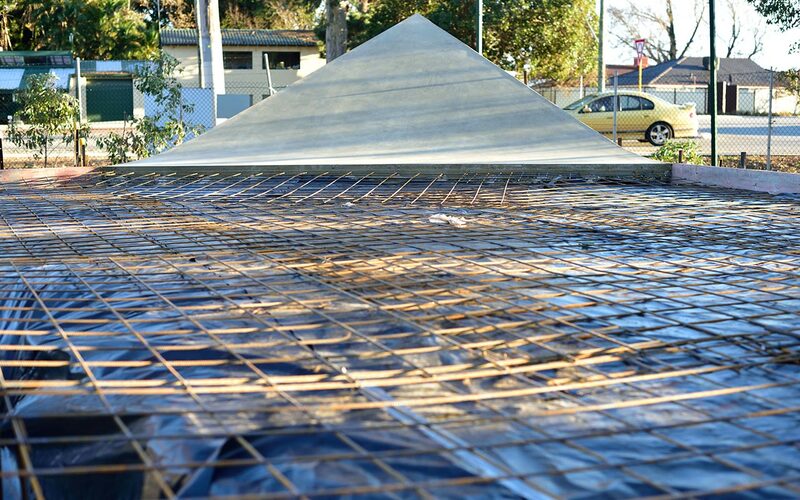 General structural concrete such as footings, house slabs, suspended slabs and formwork. 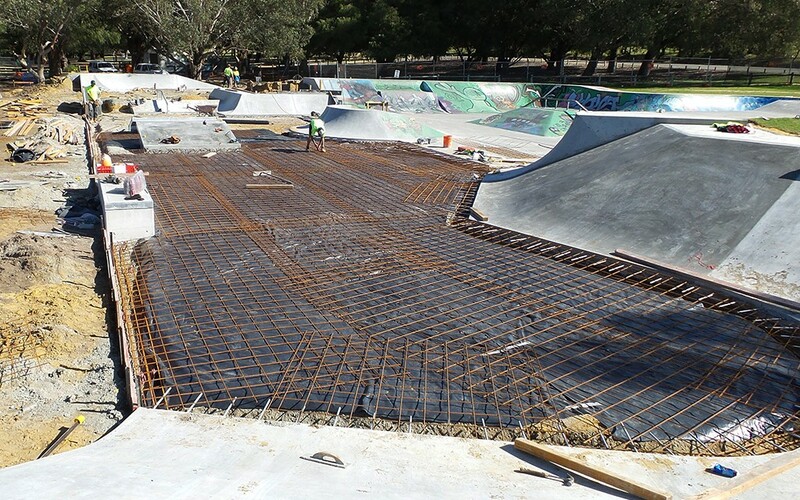 Although a relatively recent addition to our credentials, through key personnel who have been involved in the construction of skate parks for many years we are building momentum in this niche industry in Western Australia. 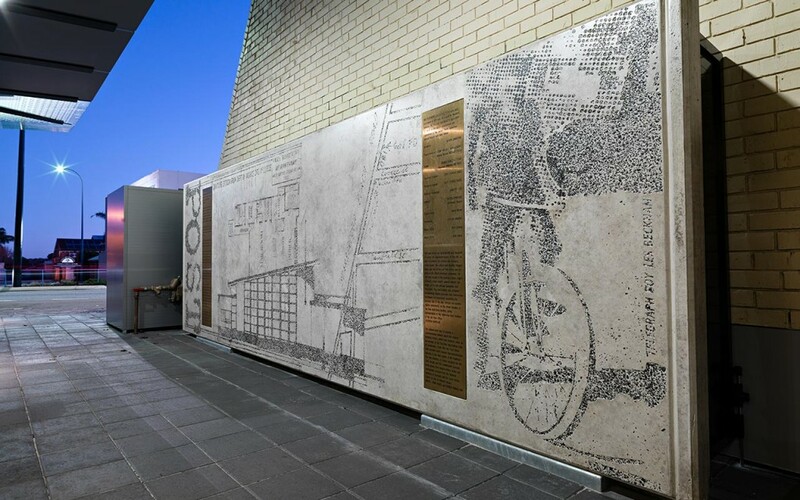 We envisage a city of vibrant public spaces and interesting urban art, what better way than to introduce beautiful concrete landscapes that are not only pleasing to the eye but service a purpose and a recreational and social outlet for all to use. © GranoTek Contracting Pty Ltd 2015.